The [MKDS67] Network 2012 was created in Swarcliffe, Seacroft, Leeds, during the Summer of 1986. It’s main aims were low spec, while its intentions were to grow into a dominant force of the spoken word “Freedom”; Freedom of Choice, Freedom of Vulnerabilities and Freedom of Speech in a worldly structure of ‘Misconduct of Power’, ‘Corrupt Parliamentary Strangleholds” and “Abusive Positions of Government”. We “Remember” the Miners Strike, We “Remember” the “Teachers Strike”, and we “Remember” the “Deconstruction of Organised Outdoor Party’s”. We “Remember” those who beset the flexible “New World Order Laws” upon the very soil of Britain – And like the Millions who follow “The [MKDS67] Network 2012 today – “We DO NOT forgive”. We Are Anonymous – We Do Not Forget…We Do Not Forgive…We Are Legion. Our better understanding of Societies, our Communities and our Families is to Protect, to Serve and to make a better future in which our Generations will live within a Civilized Cultural Society. Where there is Corruption – Our Generations will dissolve it. Where there is Failure – Our Generations will Elevate and Succeed. Where there is approaching Darkness – Our Generations will bring transparency. We Are Legion – We Are Many. The purpose of creating “The [MKDS67] Network 2012”, was to Assist, Help and Maintain those that were and still are within the stranglehold of an unscrupulous Coven caught up in a Power Struggle, whether this connects Politics, Policing, Corrupted Minds or just the unjustified cause of someones lustre to Gain Control over someone or an individual person’s life. The providing of “Information”, whether Large or Small, we stand by our belief’s that a Nation decides the Direction of its People – NOT the entities in which have taken a seat upon the thrones of infection. The Entity should be aware that they are but the Caretaker’s of our Society – NOT the Ruler’s over its Civilian populus. The Global Population are all equal; in Skin, Colour, Creed, Strength, Power and Heart – We are Legion, because we ARE many. 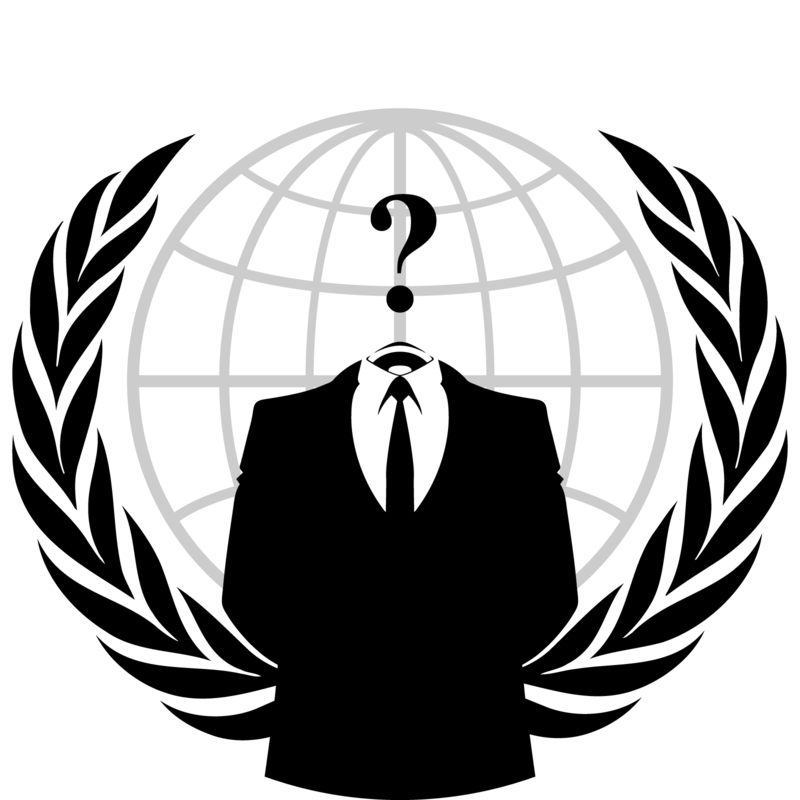 Some believe that Anon is “Violent”, “Politically Active”, and that Anon is out to bring Chaos to the World for selfish gains – Anon is NOT, and never will be any of these. Anon is for the People, and shall never give up its main goals of bringing the World to a state of replenished truth for the People, the Communities, Our Generations.